Vanilla Village is a unique set up on the west coast of Mauritius, outside Black River. We are surrounded by mountains and the picturesque villages of Black River, Le Morne and Chamarel. 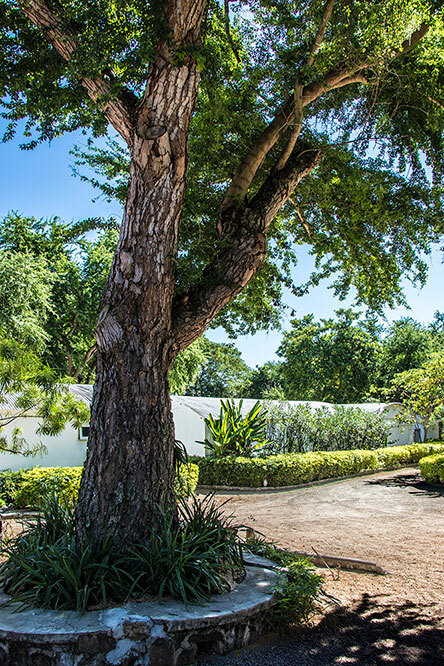 Vanilla Village is especially suited for visitors who are looking for an authentic shabbychic experience with all its refinements and simplicity while on holiday in Mauritius. 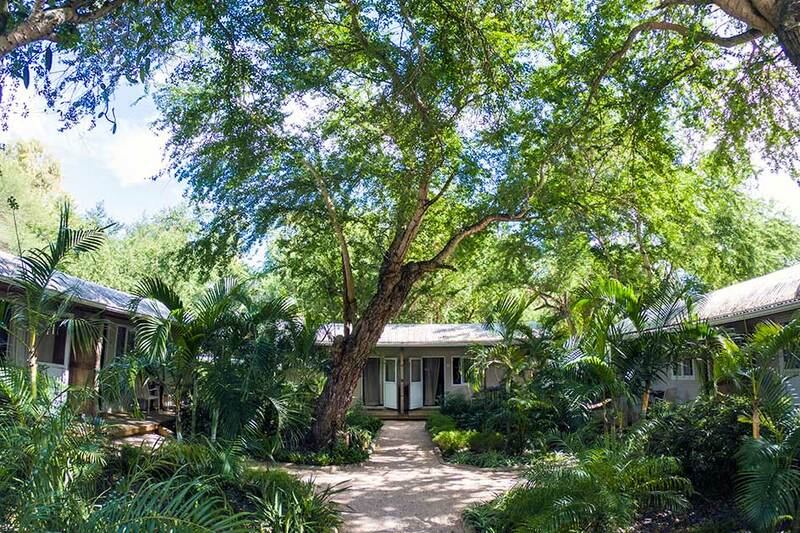 Vanilla Village is a concept that offers the opportunity to experience the wonderful pleasures of what Mauritius has to offer. 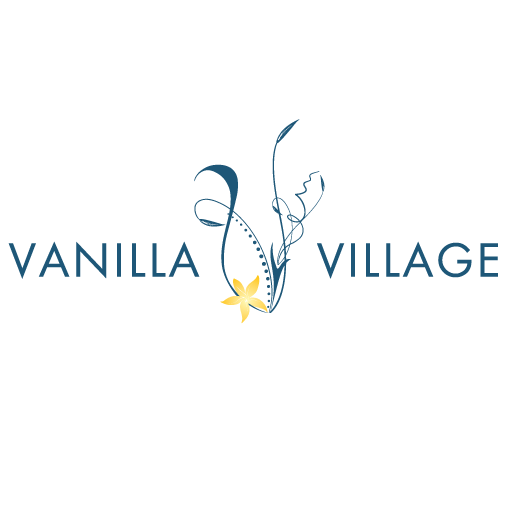 The idea behind Vanilla Village is to keep all products and produce to be only from Mauritius. 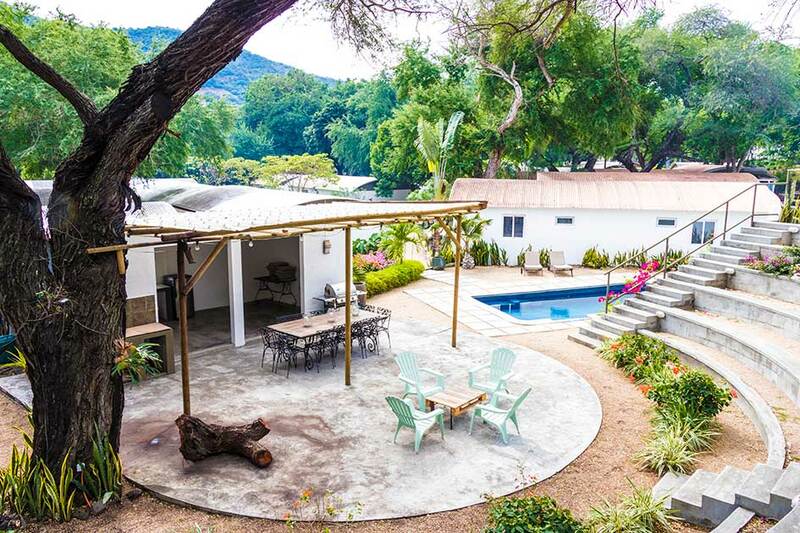 Vanilla House is a guest house nestled under large trees, with its 10 comfortable en suite guest rooms all equipped with television, air-conditioning, and a kitchenette. 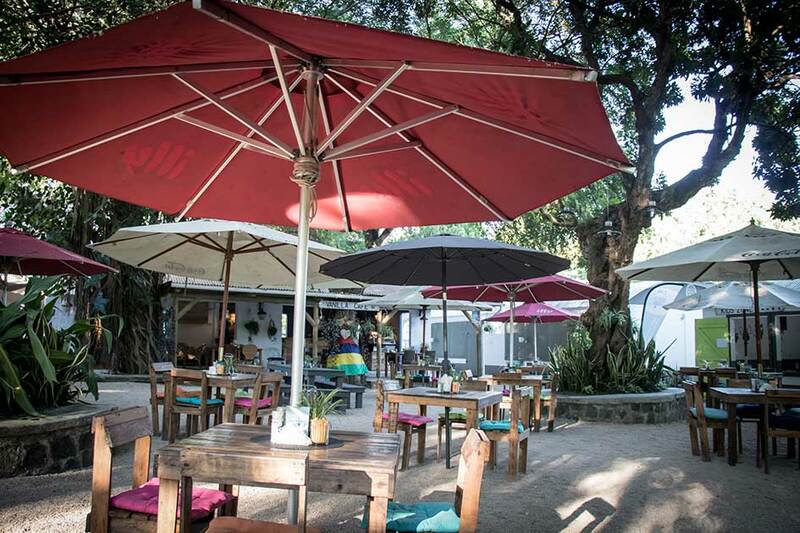 Vanilla Café offers an amazing eating experience with its outdoor café. Fresh local ingredients are used to serve the most tasteful of dishes. It’s a wonderful place to have breakfast, lunch or dinner. 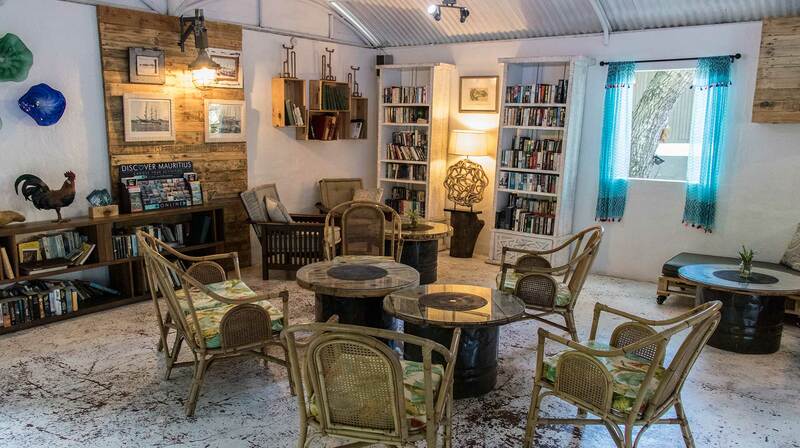 We have a Kids Zone where parents can bring their children to play, read a book or colour a picture. If you love all that is local, Vanilla Boutik is the place for you. We have a range of wonderful handcrafted items. 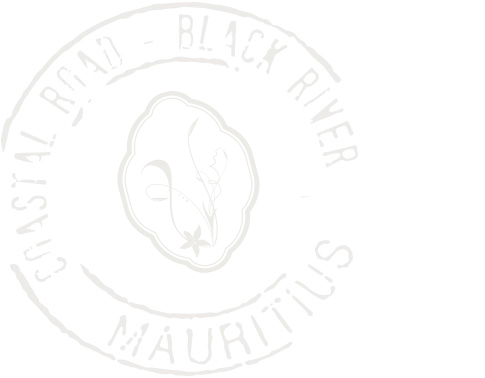 You will find the perfect gift or souvenir, totally unique to Mauritius to take to your home. 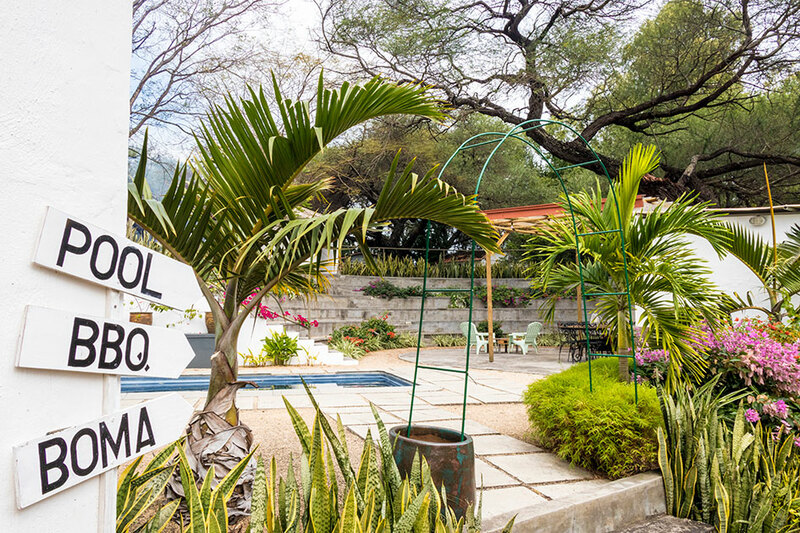 You will find an activities centre that offers walks in mountains, kayak & stand up paddle excursions and bicycle rentals. 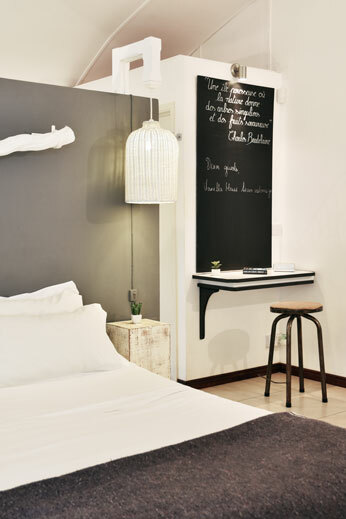 Vanilla House has 10 beautifully decorated, up-market double en suite guest rooms. 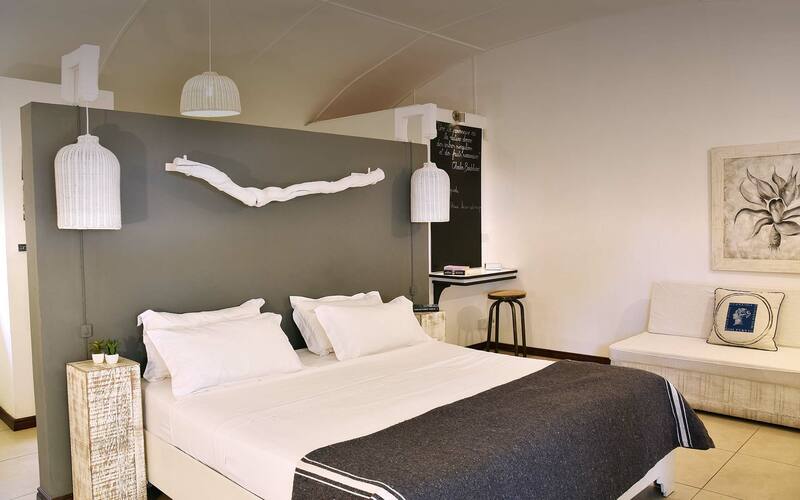 Each room has a fully equipped kitchenette, shower and en-suite toilet. 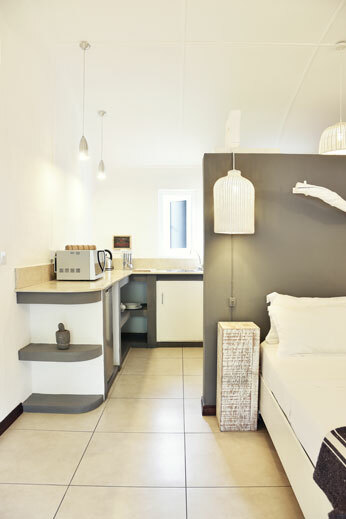 All our rooms are air-conditioned and have a ceiling fan, a television, a microwave, a kettle, a fridge and a toaster. Tea and coffee is complimentary. The WIFI is free. 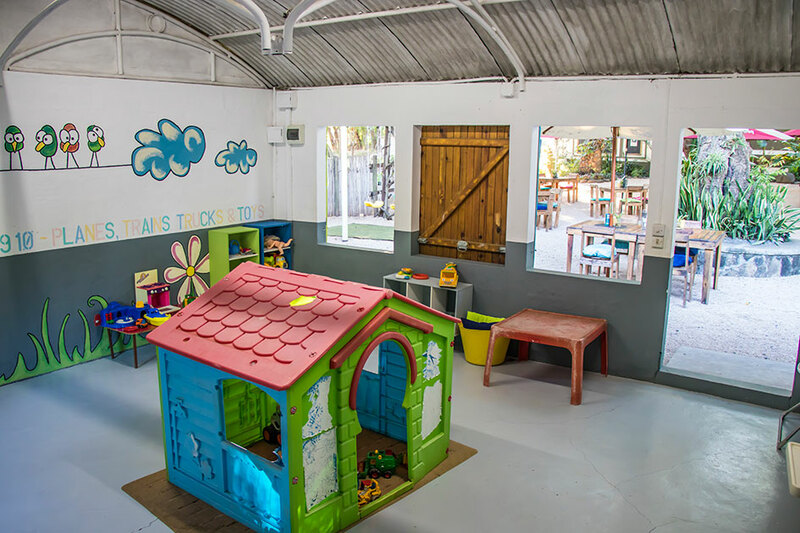 The accommodation of children is possible as we do have 2 pairs of communicating rooms. 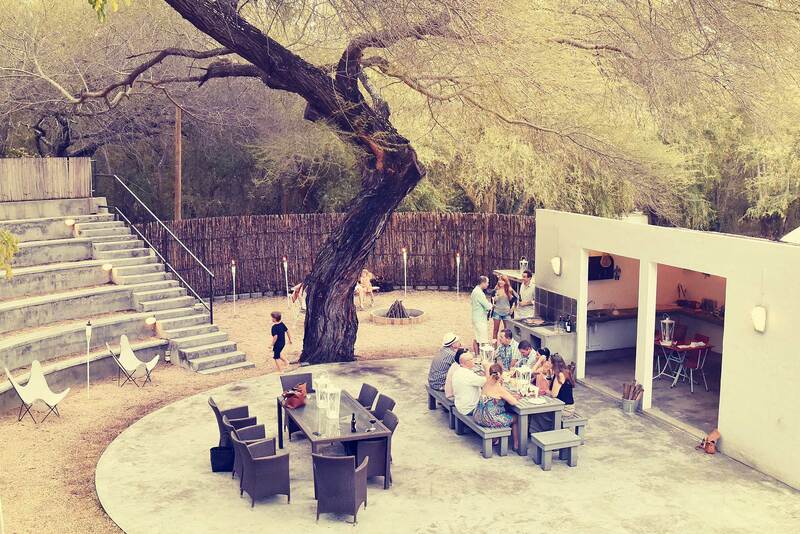 Vanilla Village offers an amazing eating experience with its outdoor Café. Fresh local ingredients are used to serve the most tasteful of dishes for you to enjoy in the cool shade of our beautiful big trees. The bird songs are soothing to the soul and with the rustle of the tree leaves, this makes for a wonderful place to have a breakfast & lunch. 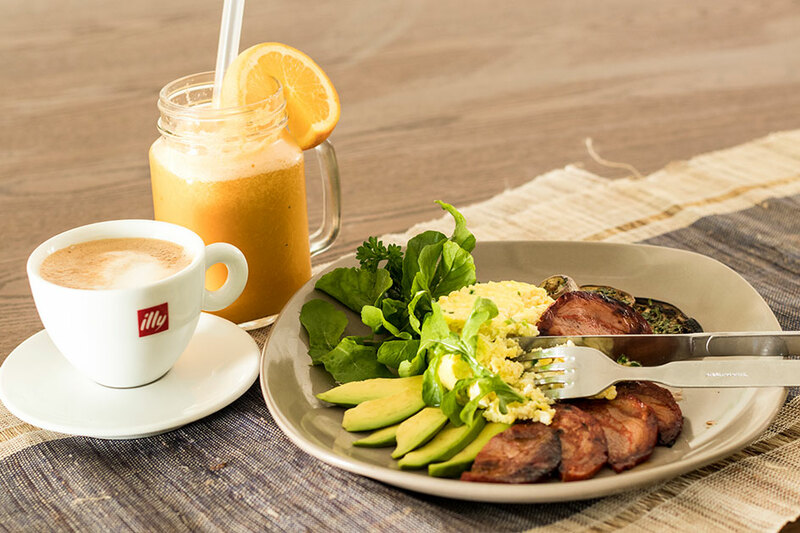 Breakfast is served from 8 am – 11 am, with lunch being served from 11 am – 3.30 pm from Monday to Sunday. We have a unique “bring your own alcohol” concept, free of charge. Soft drinks, water and ice are provided. Check availability and Rates now! 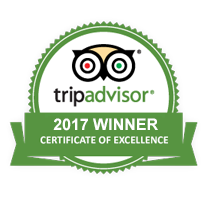 Check our TripAdvisor Reviews to see what people say about us. Copyright 2016 © Vanilla House Mauritius.